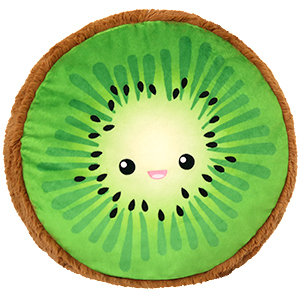 Comfort Food Kiwi: An Adorable Fuzzy Plush to Snurfle and Squeeze! It's a bird! It's a term referring to people from New Zealand! 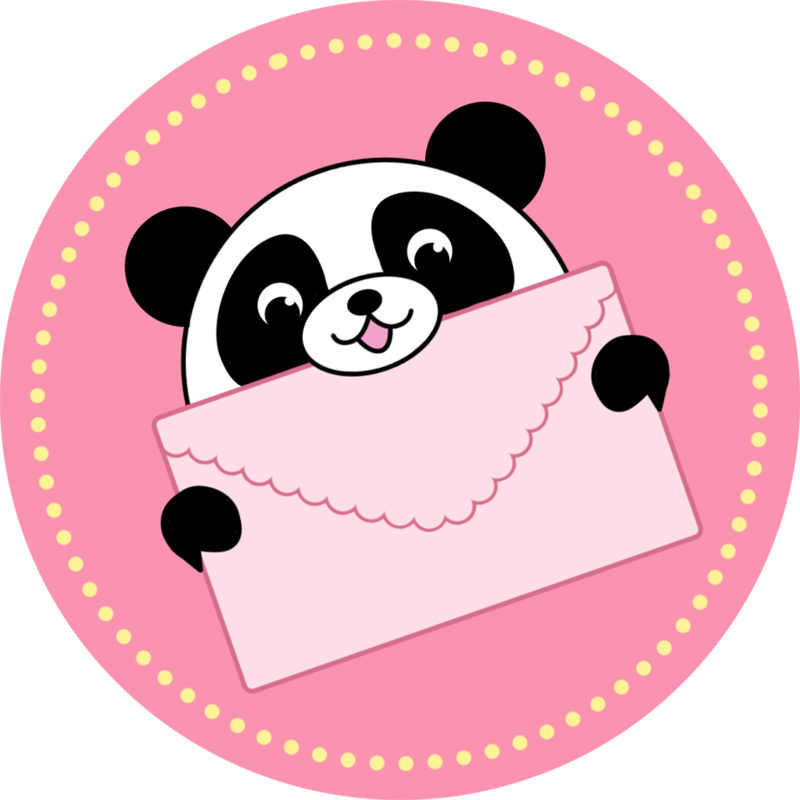 It's a�fuzzy fruit? That's right, many things bear the name Kiwi, but only one of them would feel at home in a bowl with the oranges and pears. Back when these were known as "Chinese Gooseberries," there was less etymological confusion. But then they became an important crop in New Zealand and a savvy marketing department got in on the act - true story. These days they may share a name, but please don't accidently eat a Kiwi Bird. Or a Kiwi human. Or this Kiwi plush - it's made of fur and fluff. I'm always surprised by the quality of squishables and this one was no different. All of the seeds are individually sewn in. I like the 2 different fabrics and the unusual shape of the plush. Perfect as a pillow!